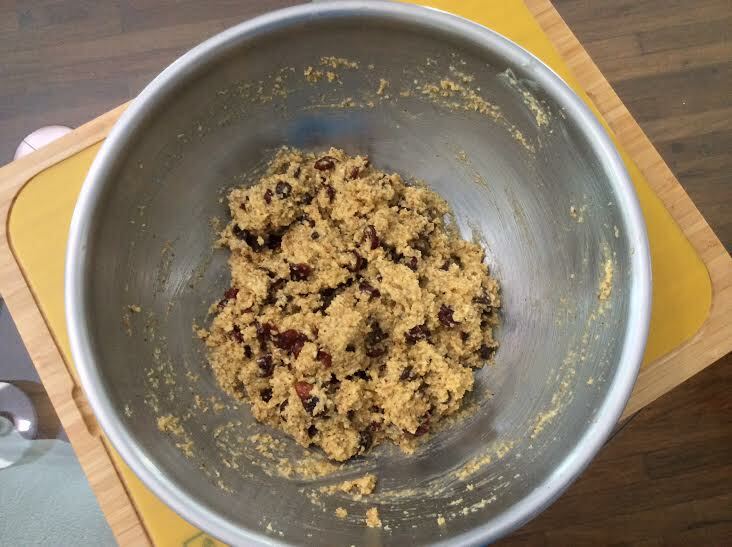 You know your cookies are great when your daughter’s girlfriends ask for the recipe. Very cool. Well, here it is Gabby and Danica. 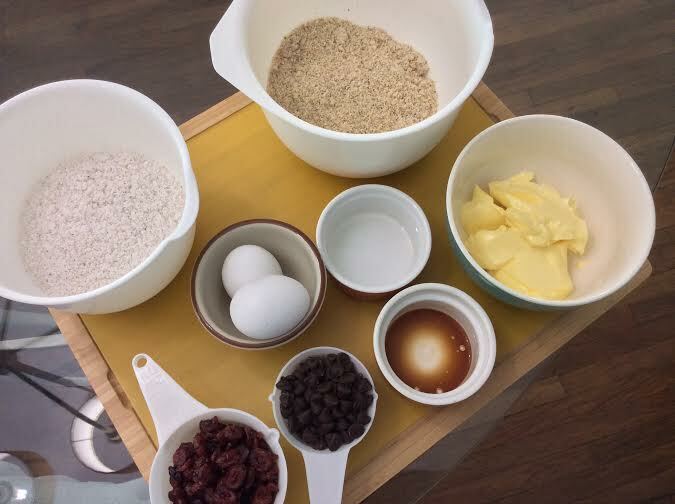 Of course we will make a big batch so all of Lauren’s friends can try the Primed Cranberry Chocolate Cookies. 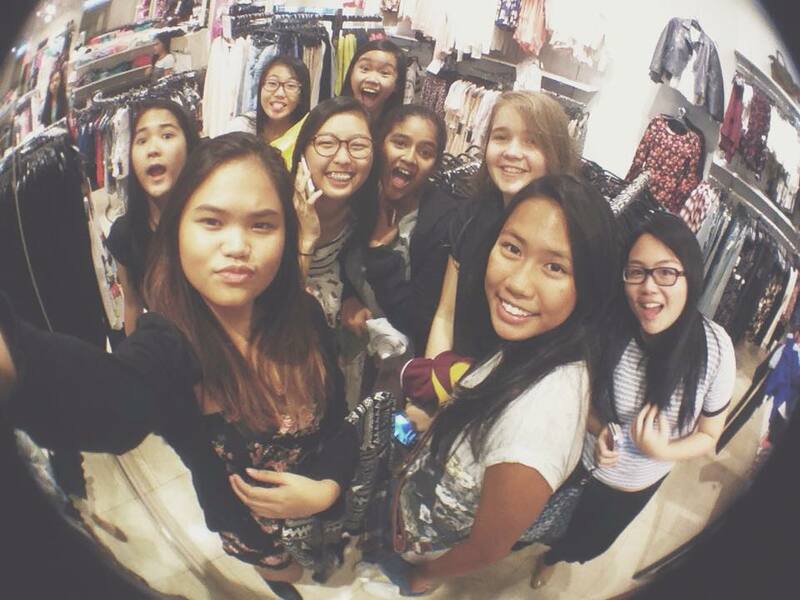 Lauren with her school friends. 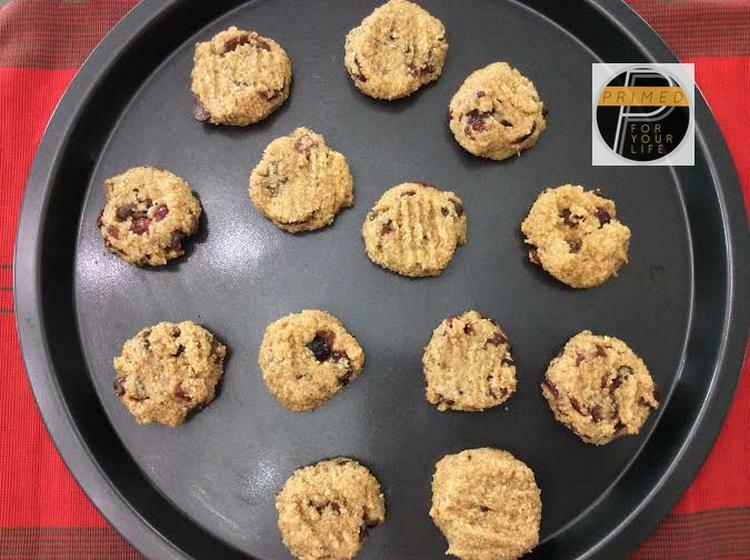 (a) 200 grams butter; (b) 2 eggs; (c) 2 cups of coconut flour; (d) 2 cups of almond flour; (e) cranberries: (f) chocolate chips; (g) 1 teaspoon of coconut oil; and (h) 1 teaspoon of vanilla extract. 3. Use a fork to press down gently and mould into a cookie shape. See picture below. 4. 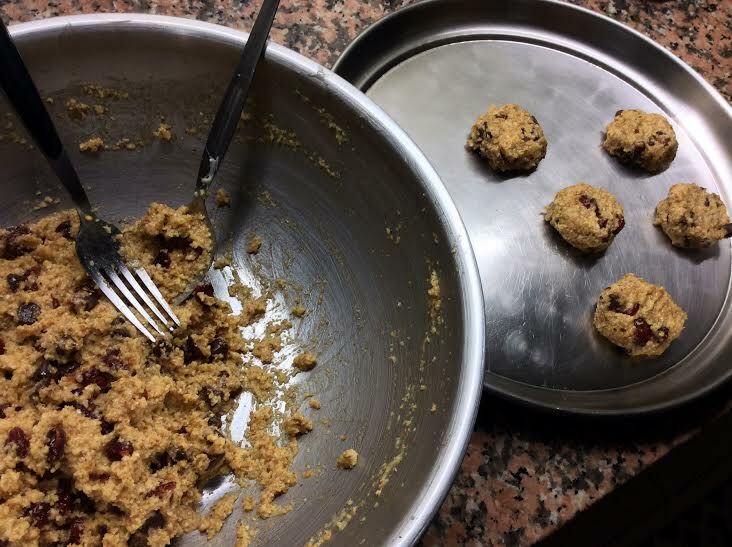 Fill up your tray (it actually makes 20 plus Primed Cranberry and Chocolate Chip Cookies) and place into a pre-heated oven of 360 degrees celsius for 17 minutes. 5. Allow to cool, store in the fridge and enjoy. 6. Just be careful when you eat them or you might lose a few to your friends! Right Lauren? 1. Click here for a song by Aussie hip hop artist called 360. The song is called Child and is a favorite of Lauren and I. 2. Critique on the Primed Cranbery Chocolate Chip Cookies please Danica and Gabbie. Do you like the song? Comments here please. 3. The Primed Cranberry Chocolate Chip Cookie is also a great item for your children’s Primed lunch box.